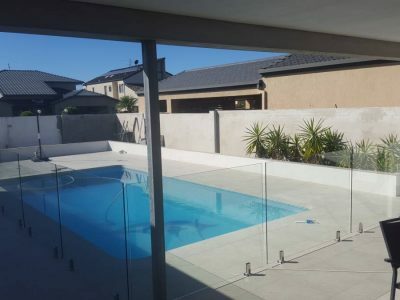 The ultimate in glass fencing, our frameless glass fencing solutions achieve stunning aesthetic results to provide your outdoor area with an uninterrupted view of your landscape. 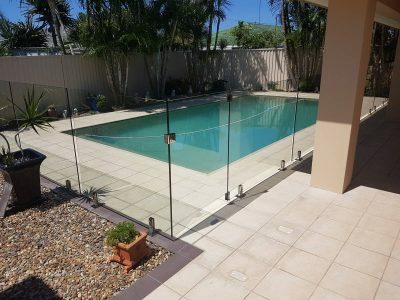 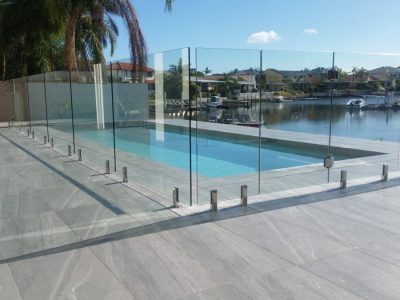 Choose from the highest quality stainless steel or anodized aluminum spigots for your frameless glass fence, combined with 12 mm clear toughened glass, all certified to Australian standards. 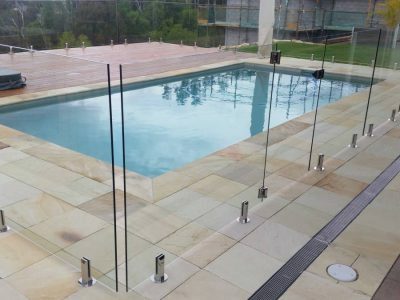 All glass and componets are certified to Australian standards. 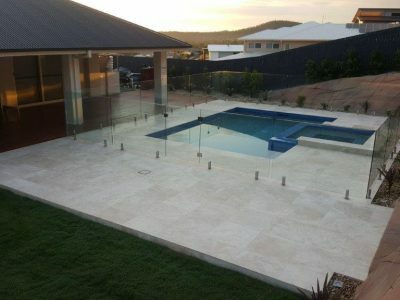 A large range of spigots to choose from in Grad 316 Stainless Steel (Polished or Satin) or Annodised Aluminium.